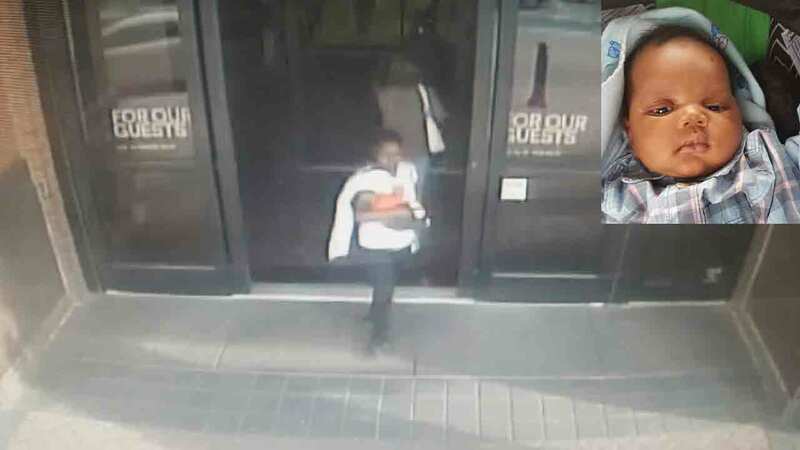 Upper Merion Township police are looking for a woman accused of kidnapping a 7-week-old baby boy from King of Prussia Mall. KING OF PRUSSIA, PA -- Police have located a 7-week-old baby boy kidnapped from King of Prussia Mall and his alleged abductor in Tredyffrin Township. The suspect, who has not been identified, but is said to have ties to the King of Prussia area, has been taken into custody and charges are pending, police say. "We were able to go to a number of locations tonight in both Upper Merion Township, Malvern and eventually into Tredyffrin Township, Chester County, where we did locate the woman, who was seen on video leaving with the baby, and the baby," said Upper Merion Township Police Chief Tom Nolan. "The baby is safe and sound, but is getting checked." Police say lots of tips came in once surveillance video was released of the suspect carrying the baby, identified as Ahsir Simmons, while leaving the mall around 5:45 p.m. on Thursday. The woman had been showing off the baby, police say, to friends and family. 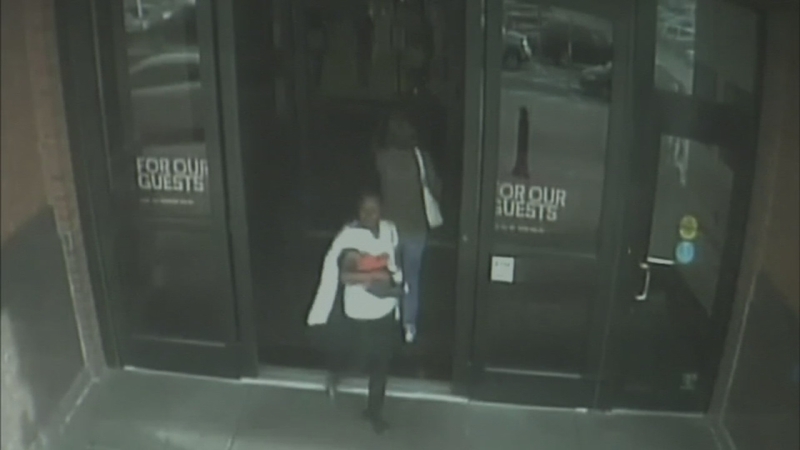 Police released surveillance video of a woman suspected of kidnapping a 7-week-old baby boy from King of Prussia Mall. Officers responded to the food court area of the mall around 5:35 p.m. for a report of an abduction. Police say the suspect befriended the family of the boy, and spent about 30 minutes with them in the mall's food court. When the baby became fussy, police say the suspect was granted permission to hold him while the child's mother took a phone call and dealt with other children in her care. Police say the suspect then walked away with the baby, and exited the mall in the area by Bonefish Grill. An Amber Alert was issued at 9:36 p.m. after a press conference held in the mall parking lot Thursday evening.